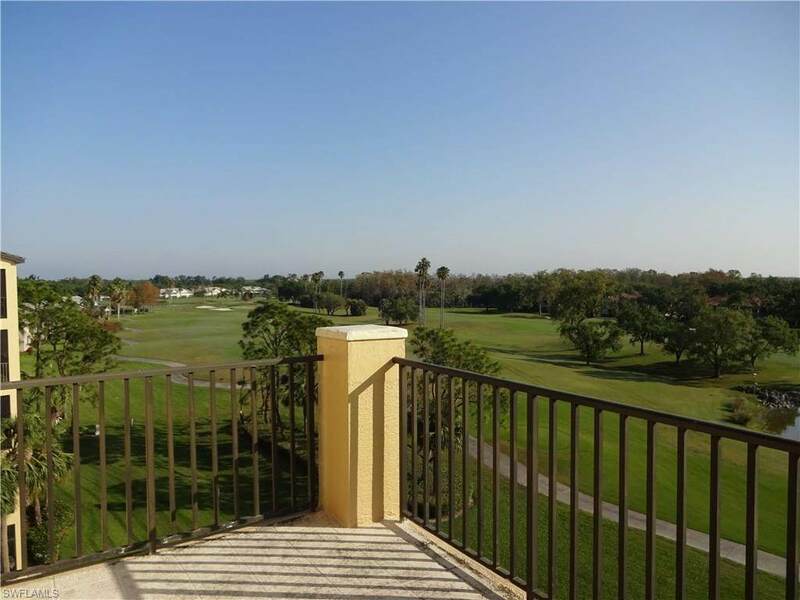 210 Vintage Cir #502, Naples, FL 34119 (MLS #217022393) :: Clausen Properties, Inc.
**AVAILABLE FOR 2019 SEASON - 4 MONTH MINIMUM** Penthouse condo with 2 master suites and sweeping views of 15th and 16th holes of Vineyards Golf Course!! 3 bedrooms, 3 baths. FULL TRANSFERABLE GOLF MEMBERSHIP to Vineyards Country Club (Transfer fee applies). 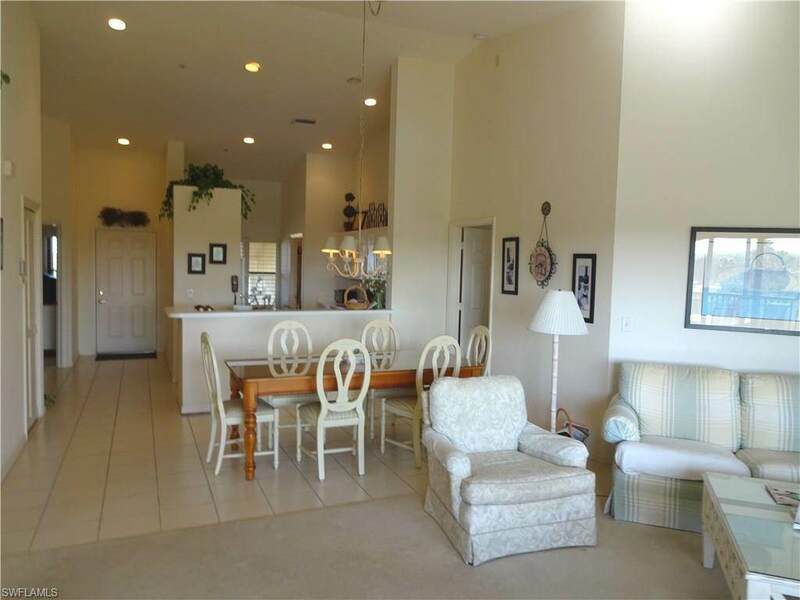 Owner is remodeling the condo over the summer 2018. The following will be installed prior to 2019 season: New floors, new appliances; new countertops in kitchen; and new couch. Photos will be updated when work is complete. One master bed has king bed and shower only; other master suite has queen bed and tub only. Third bedroom has twin beds. 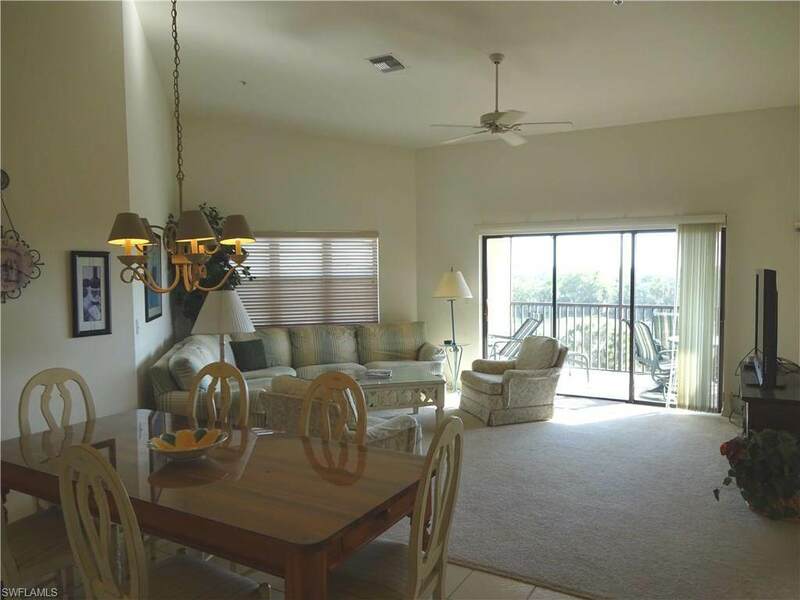 Vineyards Country Club is located 7 miles to numerous white sand beaches, a few miles to upscale Mercato Shopping Center, and 15 minutes to downtown Naples. 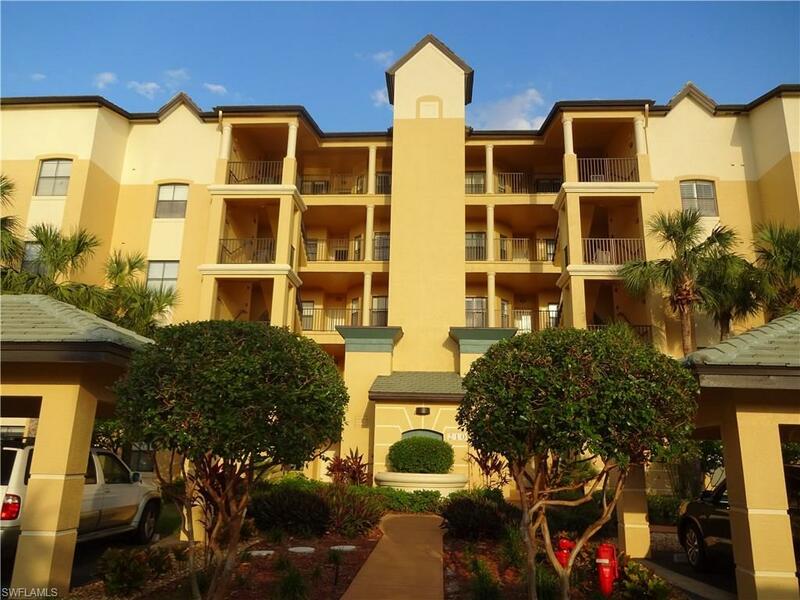 Convenient location for getting around SW Florida.